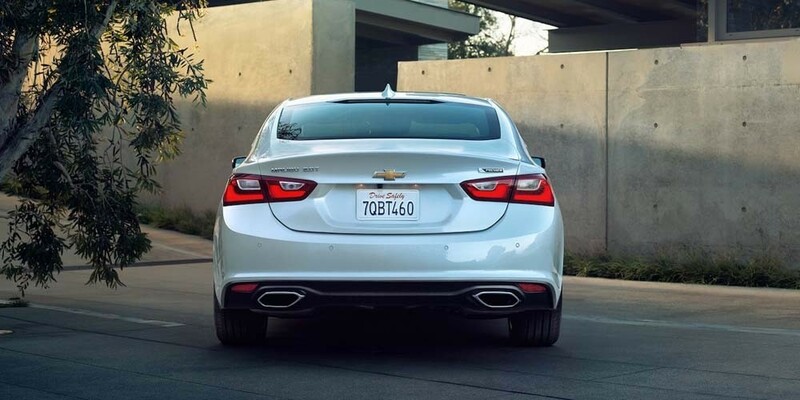 There’s a lot more to this car than meets the eye, though, including some truly inspired performance specs. 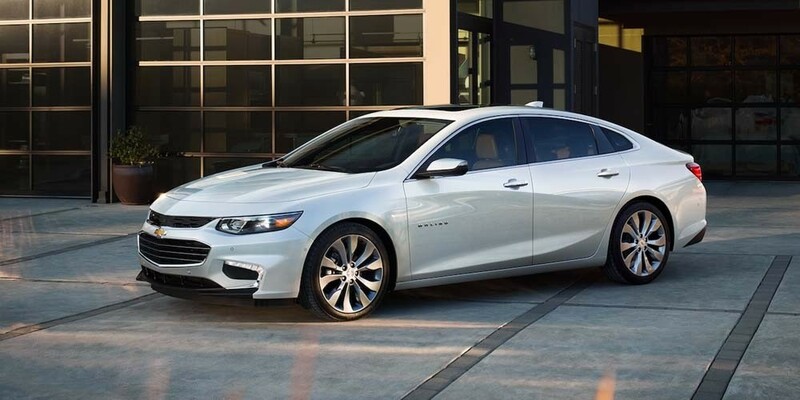 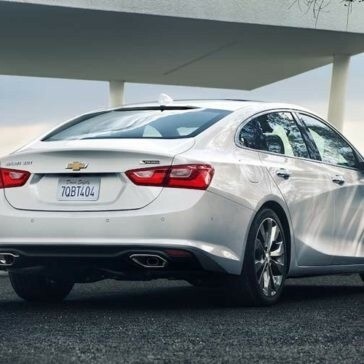 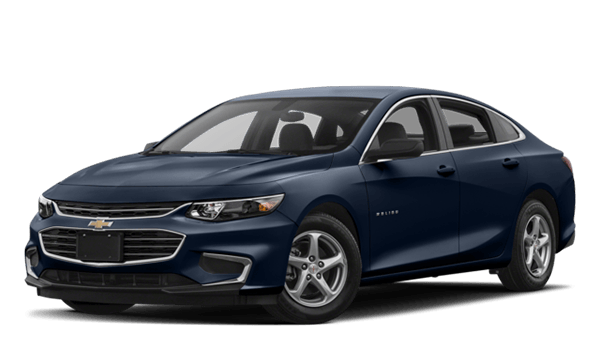 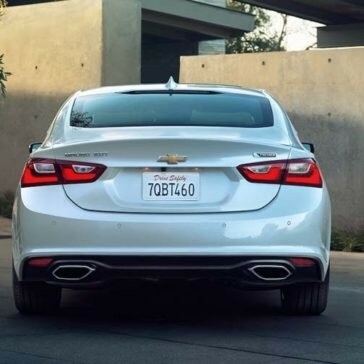 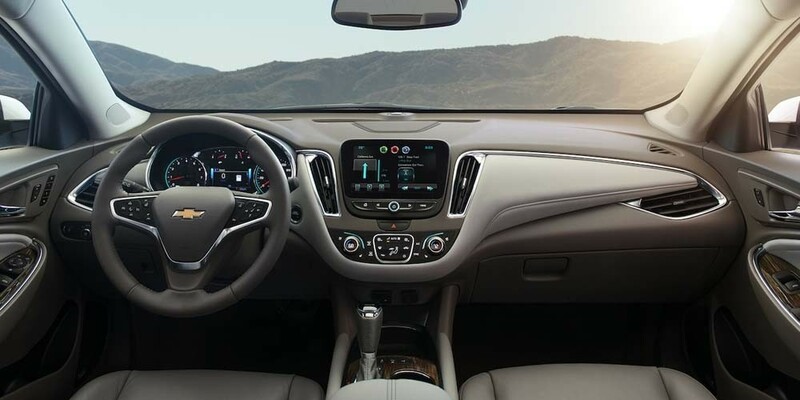 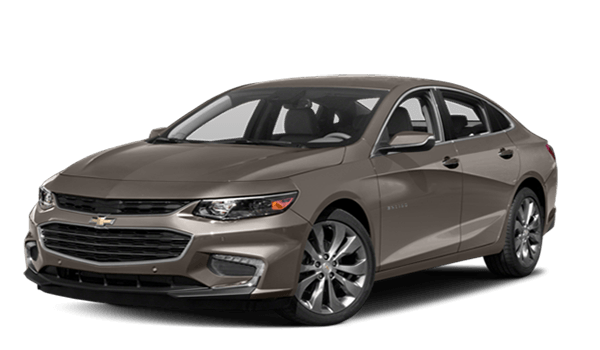 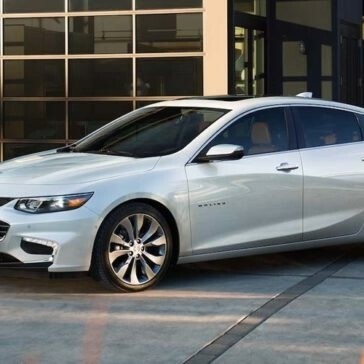 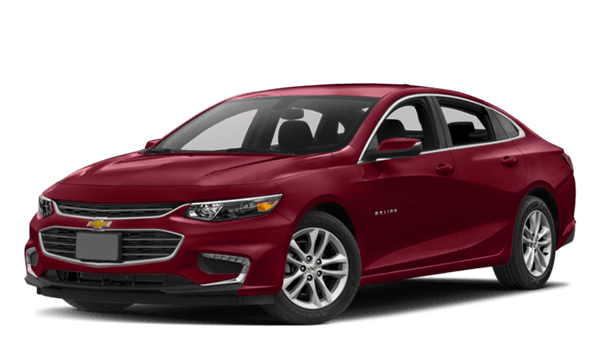 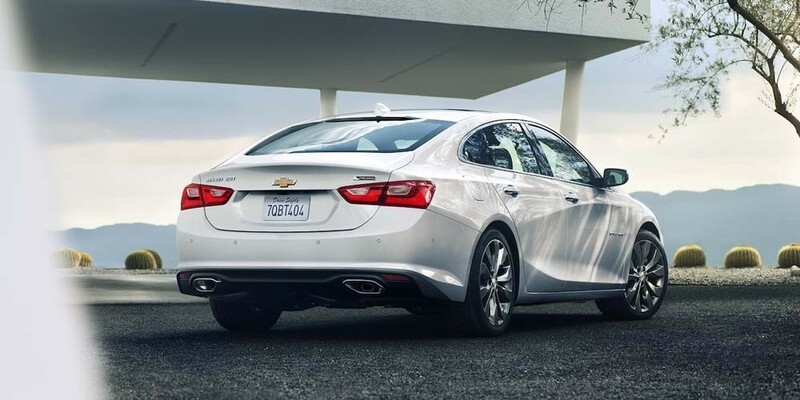 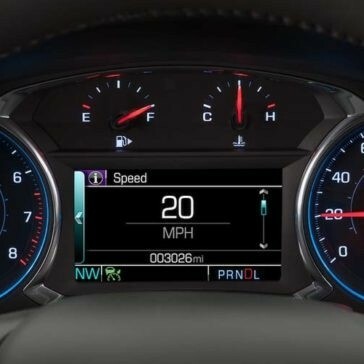 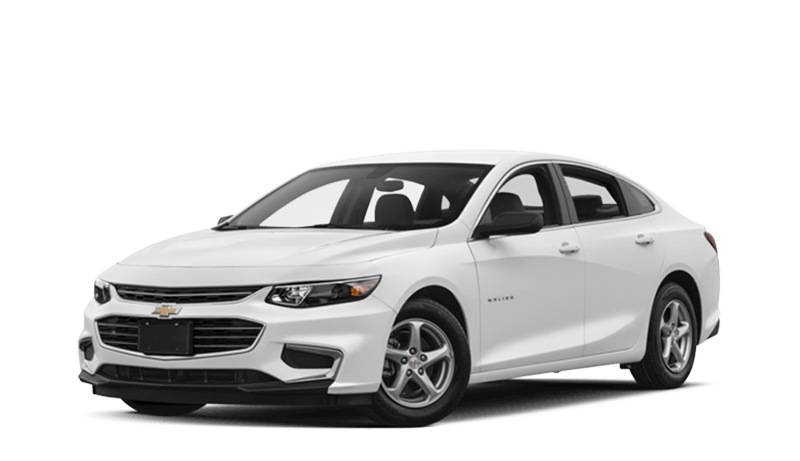 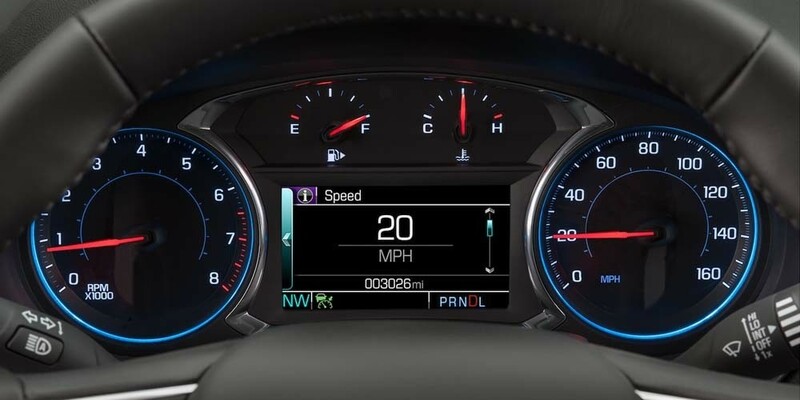 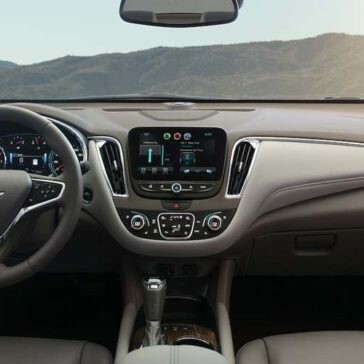 The 2018 Chevrolet Malibu comes in five different trim levels to provide all drivers with the features and power that complement you. 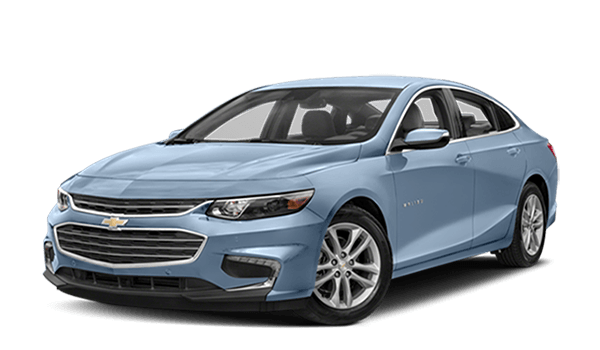 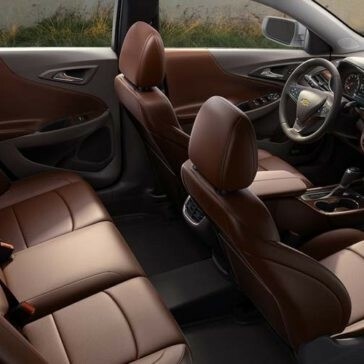 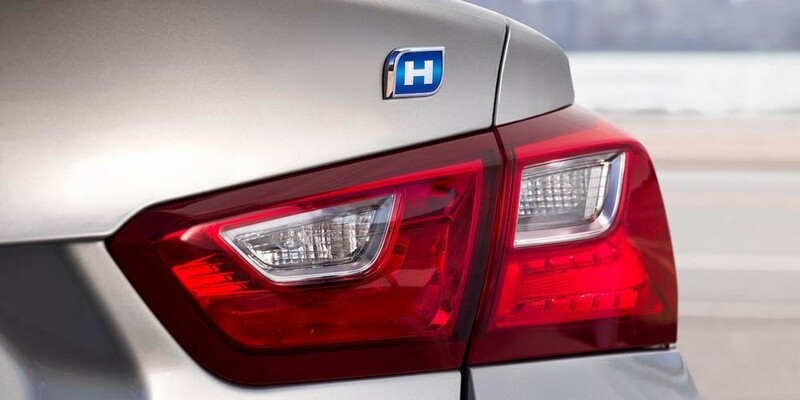 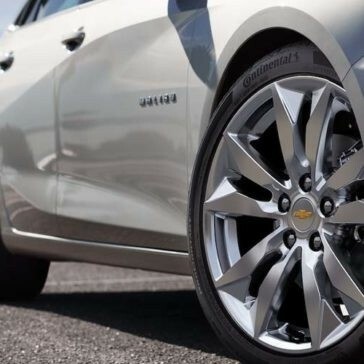 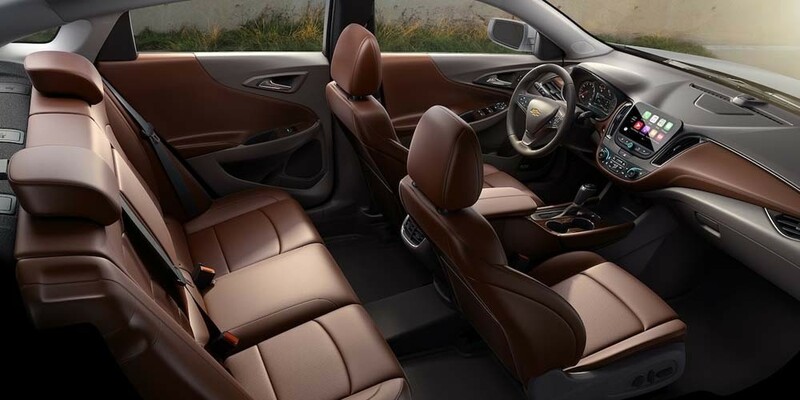 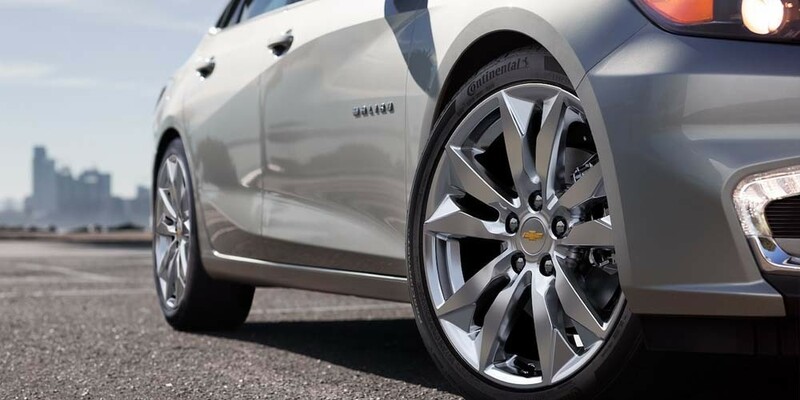 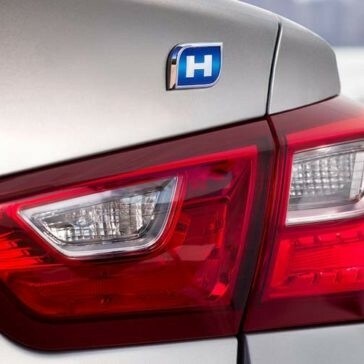 The L, LS, LT, Hybrid, and Premier trim levels all deliver the Chevrolet quality.